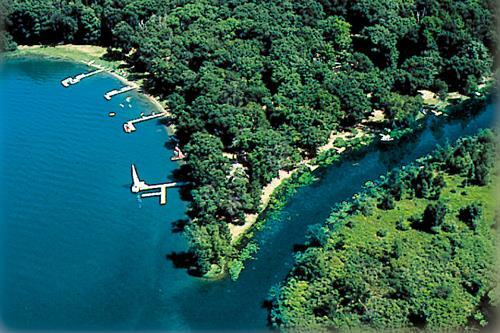 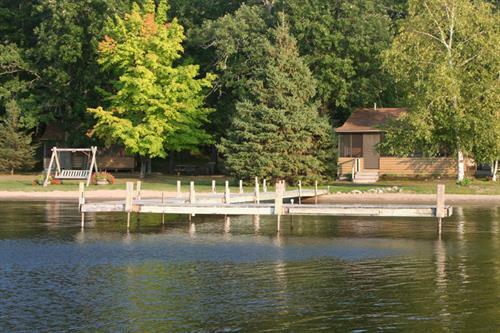 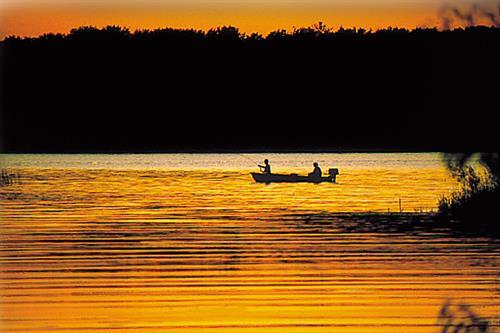 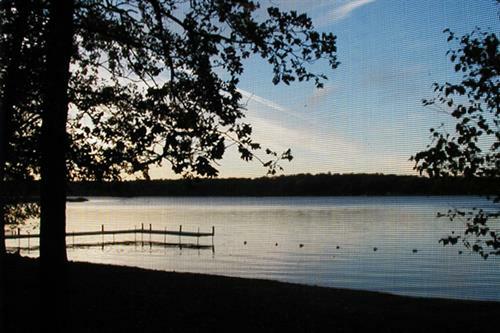 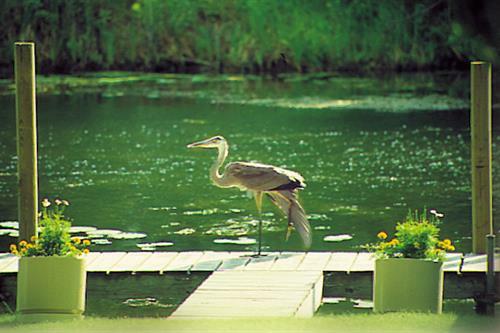 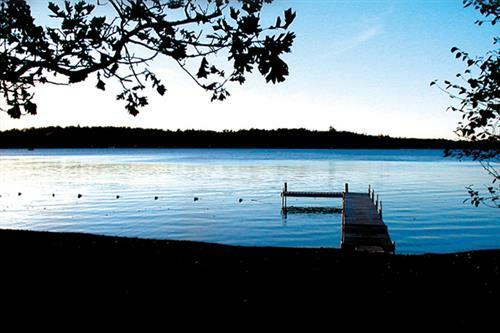 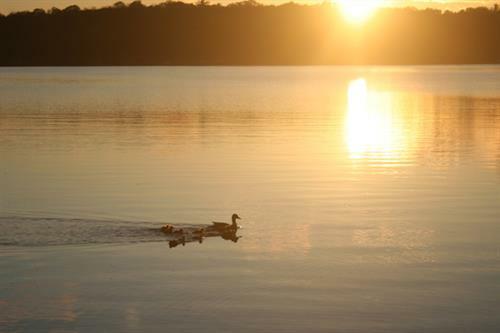 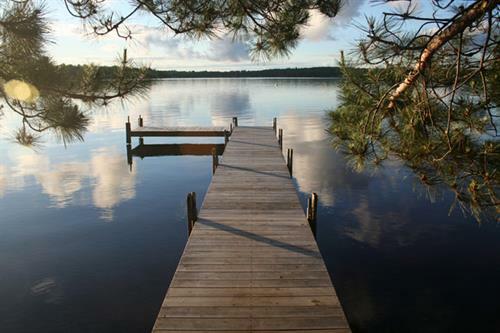 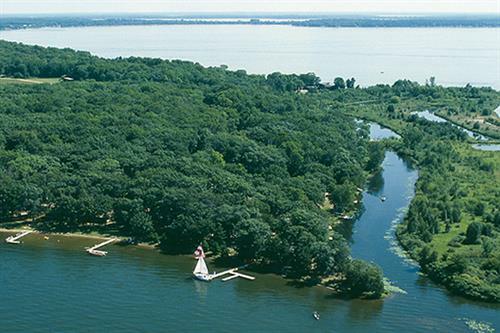 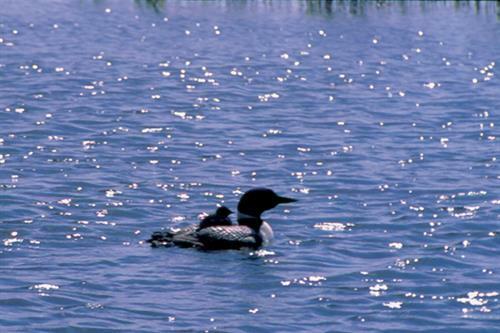 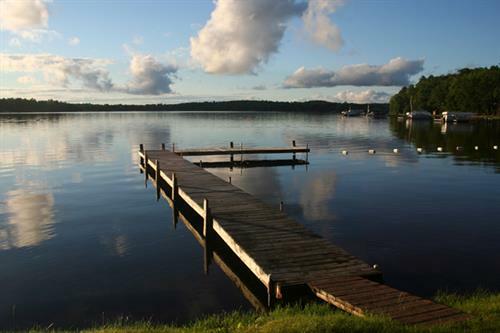 Nestled on a point of Brainerd's famed Gull Lake, in a forested bay adjacent to a nature preserve, you will discover Samara. 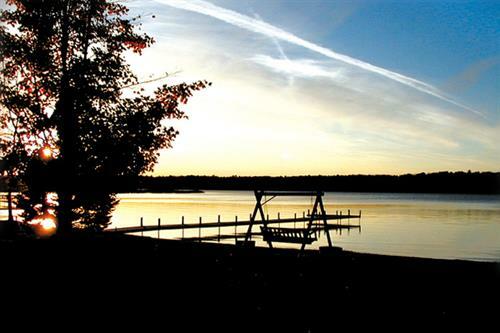 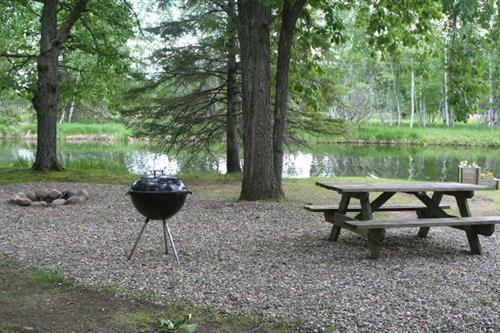 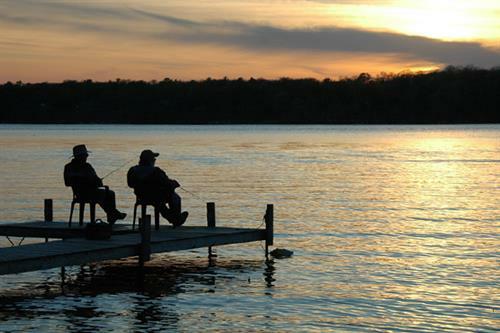 Unlike no other, Samara takes you back to the true joys of a lake vacation...the call of the loon, a lunker on your line, lazing in the sun, walks and talks, spectacular sunsets, s'mores and stories at campfire, and lake breezes that lull you to sleep. 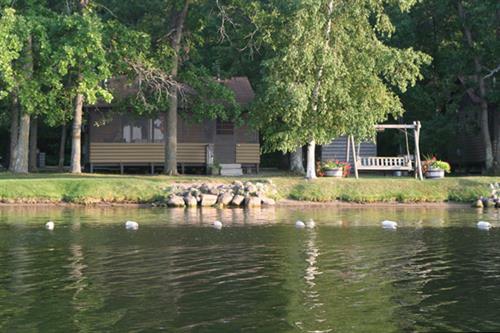 You'll be warmly welcomed at our intimate resort with just eight cabins-- every one lake level and steps away from the water's edge. 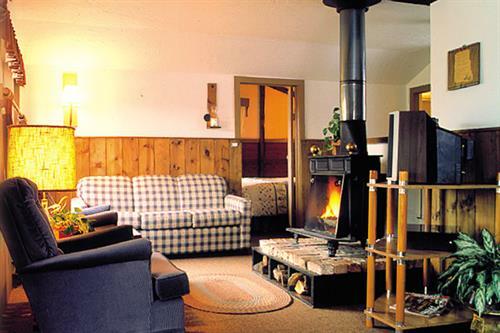 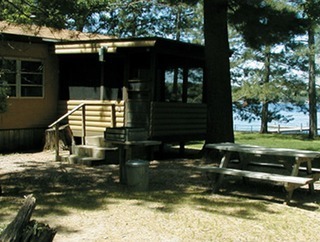 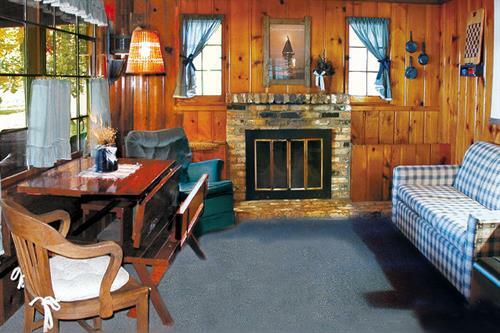 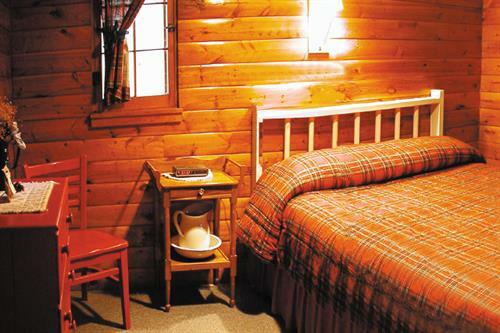 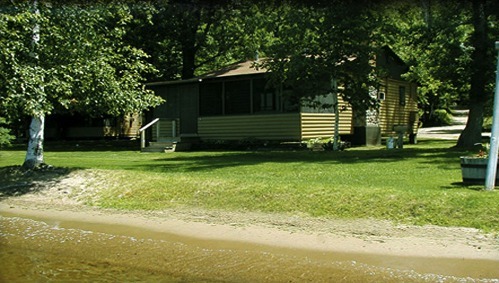 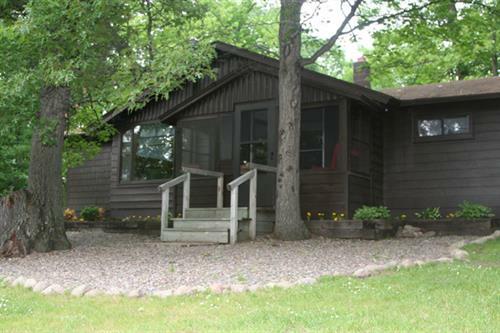 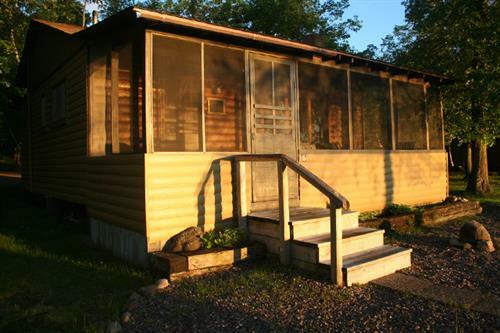 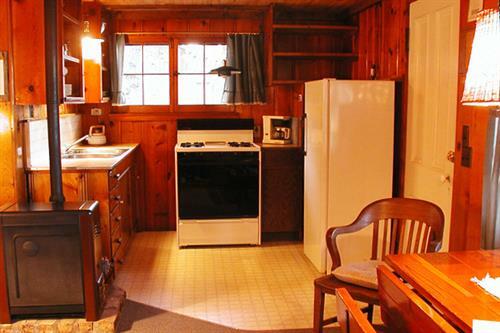 Six charming two-bedroom log cabins accommodate up to six persons, one cozy unit for four, and one private cottage has a unique floor plan for eight. 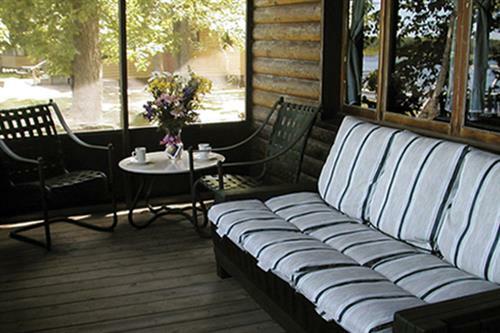 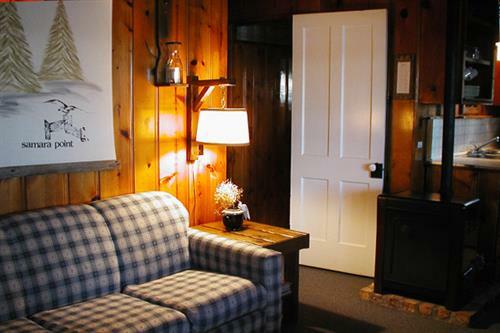 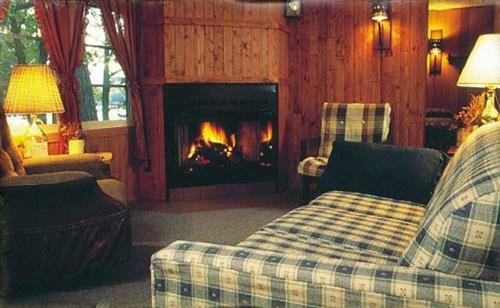 All our comfortable lodgings include wood burning fireplaces, lakeside screened porches, and handcrafted touches, with added comforts as air conditioning, TV/DVDs and internet access. 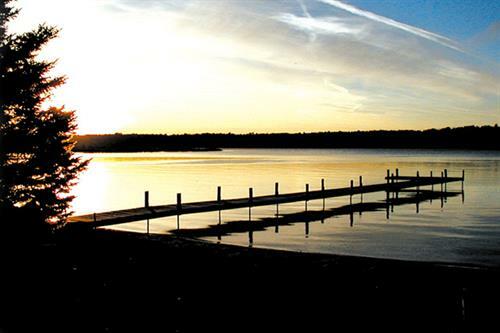 Experience the quiet joys of Samara Point on Gull. 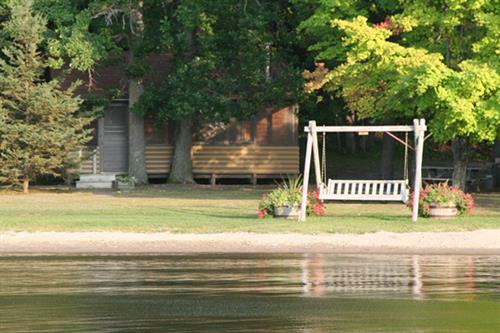 Pontoon & motor rental available. 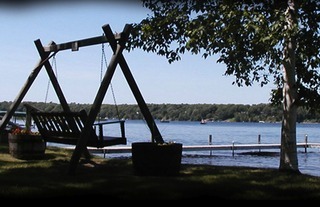 Free use of paddleboat & canoe. 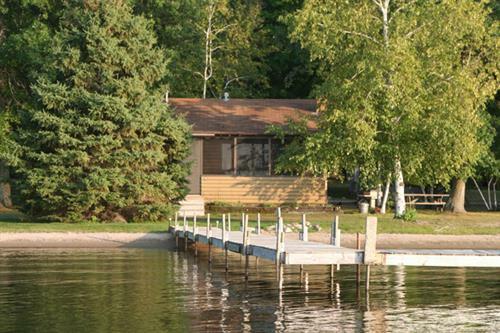 Notes: Log cabins just steps from the water's edge. 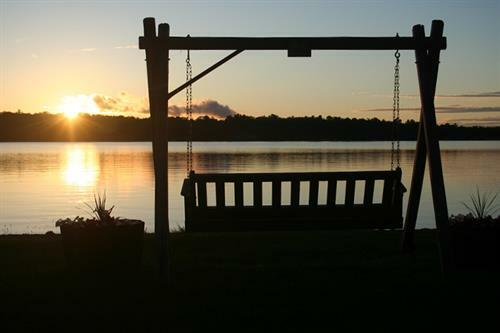 Notes: This home is 1 of the most peaceful sites in area.